While in this series on 13 Reasons Why: Season 2, we have stated we are not going into story arcs or plot lines. The opening narration does make for a good conversational point. Jessica, the opening narrator of the season's third episode, discusses how boys get to pave their own fates. While girls on the other hand are judged by their appearance. Stereotypes can cause us to cast the bar just a bit too high for ourselves. Causing us to set standards so high that we always feel as if we are coming up short. Living a life such as this can lead to other things like depression or worse, suicide or self-harm. Given we live in the age of Facebook, it's hard not to compare ourselves to others or set the impossible standards. Know that you're beautiful and perfect just the way you are. If you need a friend or listening here, head over to our contact page. You can also click here to watch the video Ross mentions in the show. Another arc throughout the course of this season has been Tyler, a man who was revealed as a peeking tom in the series' first season. His arc of season two proves that one friend in your life really does make a difference. That is something to be talking about. In the show's first season, Jessica was sexually assaulted. To this day, it is one of the hardest scenes in any medium that I've had to experience. An experience like that is traumatizing and leaves scars to say the least. We encourage if you or someone you know has experienced such tragedies in your life, speak out. Reach out. Call 1-800-656-4673 or click the banner below to create a dialog right online. Additional resources can be found here. Music by Logan McElroy & Shawn Davis. 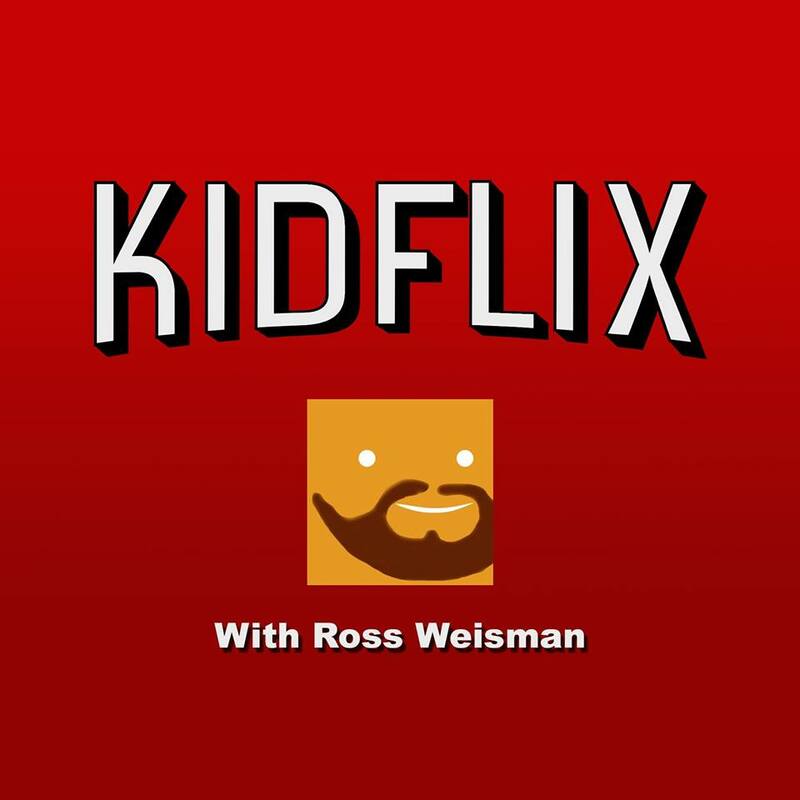 Kidflix Logo is property of Ross Weissman. 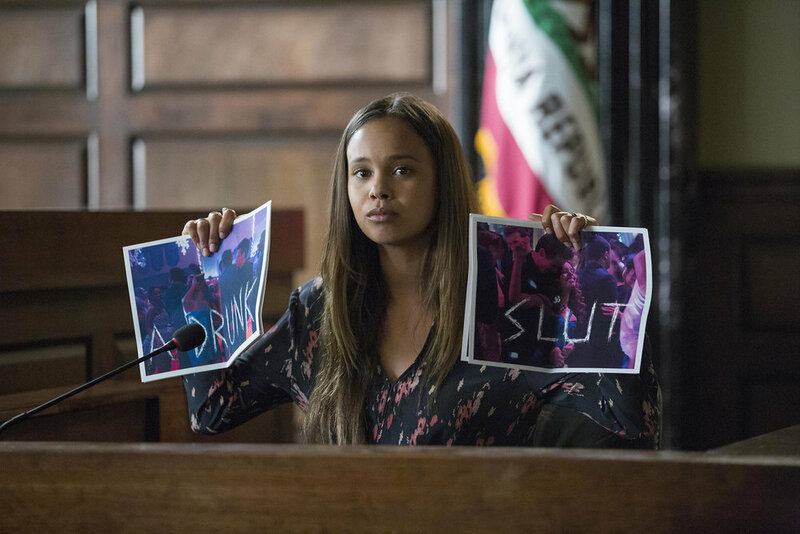 13 Reasons Why is property of Netflix & RAINN appears courtesy of RAINN. No copyright is intended.